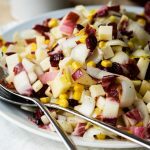 If you’ve been a long time follower of The Worktop, you may know that I used to host pop-up brunches in my home. Back in those days, you could have bought a ticket, and I would have cooked and served you an 8-course brunch. While I still love hosting brunch parties, my home has become more of a toddler kingdom these days. So it’s not open to the public anymore. Since I can’t sell you a ticket to come feast here with me, I’m going with the second best alternative. 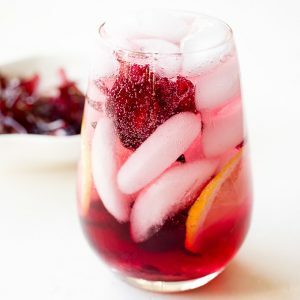 I’m going to share with you my newest recipe, which would have definitely made it onto a pop-up brunch menu: Hibiscus Lemon Gin Cocktail. Go make yourself a glass of this lemon gin cocktail over there, and I will make one here. Then let’s cheer to many happy brunch parties. Brunch parties are usually fun, but brunch parties with alcoholic breakfast drinks are always fun. And this Hibiscus Lemon Gin Cocktail is the absolute winner. 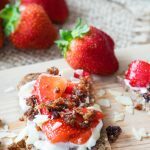 It’s not frequent that I have a breakfast drink with alcohol (i.e., champagne brunches), but I don’t shy away from a good brunch cocktails. That is especially true when it’s an easy gin cocktail that is adorned with a beautiful hibiscus flower. 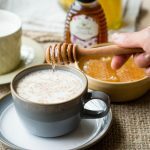 If you are planning to host a party and serve these brunch cocktails, be sure to check out my best tips and fun ideas for hosting brunch parties. Leica recently invited me to a gin cocktail-making workshop, and after a few drinks, it hit me that gin is such a great ingredient to use in brunch cocktail drinks. The natural botanicals that flavor gin make it such a great mixer because they add a bright complexity to cocktails. It makes gin perfect for mixing in to daytime drinks. Juniper always takes the predominant flavor in gin. But lots of different spices and herbs can be used, including (to name a few) citrus peel, cinnamon, almond, elderflower, and caraway. Those all sound like spot on brunch ingredients to me! I make my Hibiscus Lemon Gin Cocktail with a London dry gin. Gins vary in taste, but I like one that is crisp with a citrus presence. You can use your favorite gin for this simple gin cocktail recipe though. Have you ever had a hibiscus flower cocktail? 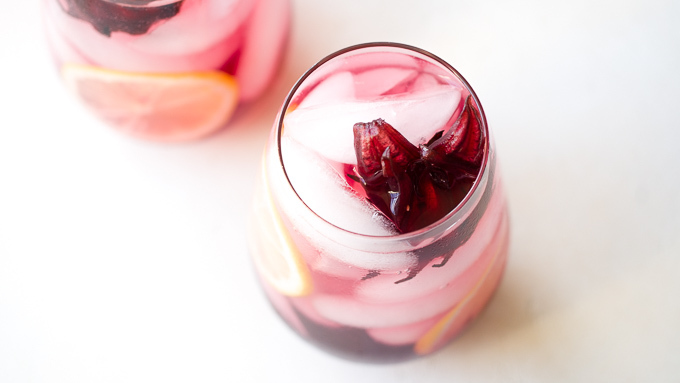 The secret ingredient in this brunch cocktail recipe are these Wild Hibiscus Flowers in Syrup (I’ve only been able to find these Wild Hibiscus Flowers in Syrup online, and Amazon usually has the best price). Hibiscus flower cocktails are so stunning that they work a treat when you are trying to impress any time of the day or year. 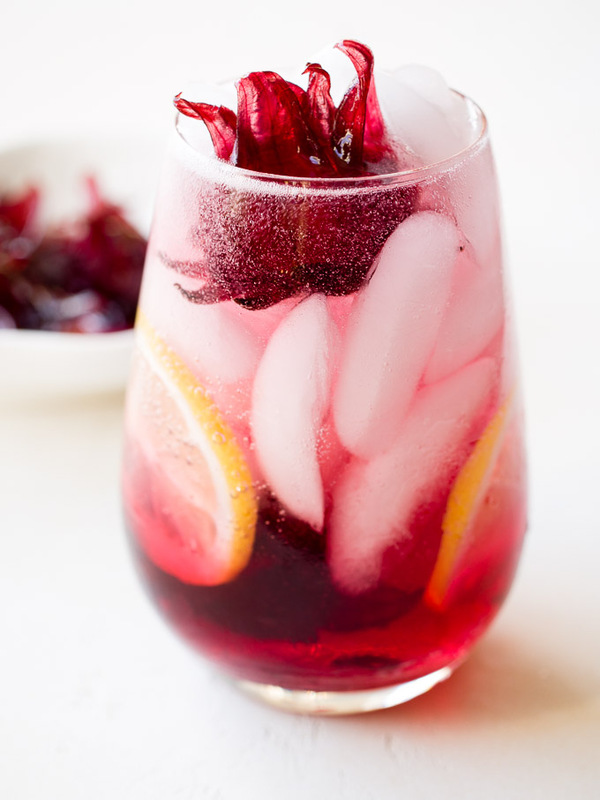 I love adding hibiscus flowers to cocktails because they are brilliant in color, and really make a drink stand out. You can have the wild hibiscus flower sit at the bottom of the glass or floating on top. When I make hibiscus cocktail recipes that are served in stemmed glasses, I like to have the flowers sitting on the bottom of the glass so it doesn’t get in the way and is a nice surprise in the end. 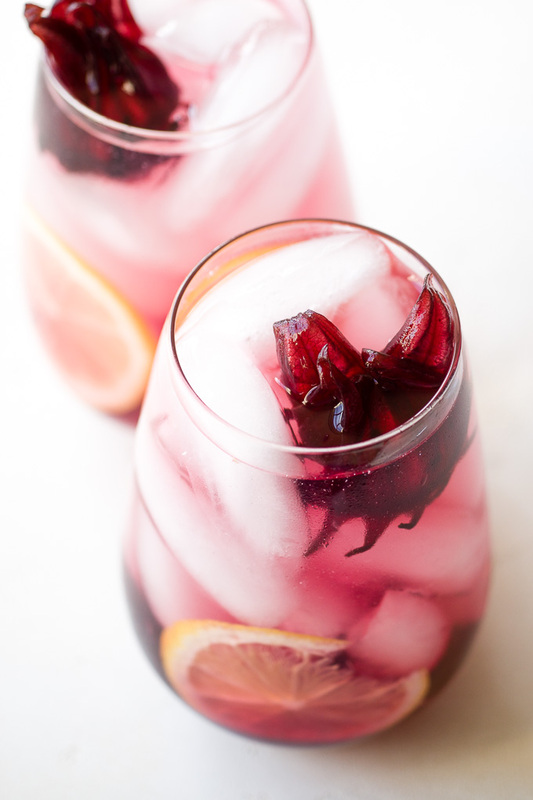 But with this Hibiscus Lemon Gin Cocktail, the hibiscus flower also works a treat as a garnish on top. 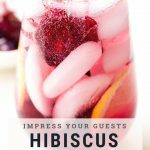 These wild hibiscus flowers are edible (and delicious), so you can pop a cocktail stick in them to help your guests pick them up. You can buy these in jars of 11 flowers or 50 flowers. Can you guess which jar I have? You got it! I always buy the jar of 50 as they store in the refrigerator. Always keep a jar of this wild hibiscus flower in syrup in the cupboard, so you are brunch party ready! 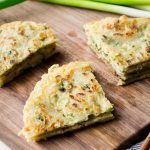 It can be hectic and busy playing host for an intimate brunch party. You have to make sure the timing for food is on track, that everyone is taken care of, and of course, that no one is bored. 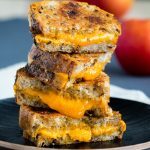 I like to use my food and drinks as a way to help keep things interesting and help as conversation starters for guests. Any drink that has both alcohol and is fun will make my brunch drinks ideas list. 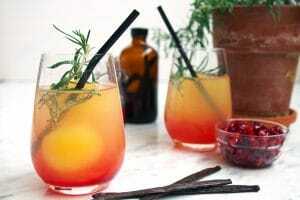 Alcoholic brunch drinks will naturally get your guests to loosen up a bit from any residual slumber. And a fun and beautiful brunch drink will give them something to talk about. 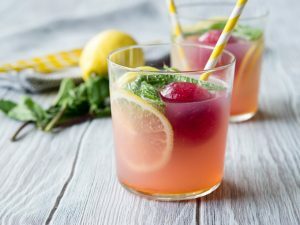 This one brunch cocktail recipe will help you kill two birds with one stone. Since are talking about gin here, I really need to draw your attention to this absolute staple ingredient in my kitchen. One of my first recipes on The Worktop is this Homemade Vanilla Extract with Gin. Since 2013, I haven’t bought a single bottle of vanilla extract, as this is my go-to for any recipe that requires vanilla extract because it works like a magic touch. But why does my homemade vanilla extract with gin make everything taste better? The answer is not because of the alcohol because the alcohol actually cooks or bakes away anyway. It’s because there’s a flavor of complexity and richness from the gin that always lingered. What do I mean by “complexity”? 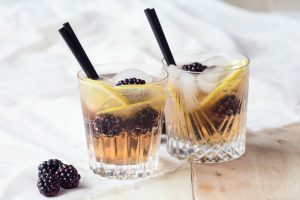 Simply that the multidimensional flavors coming out from the juniper berries and botanicals used to make the gin, stay in the vanilla extract. Anyway! 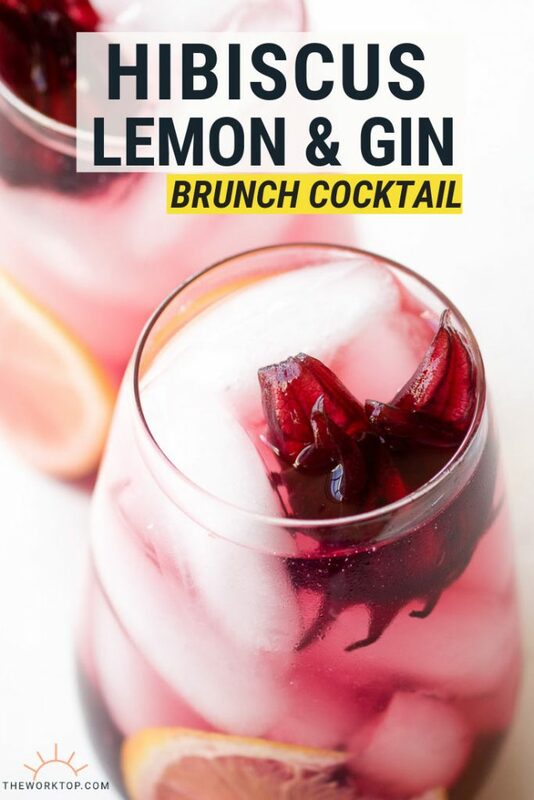 To bring it full circle, it’s this “complexity” that led me to choose gin for this fun brunch cocktail recipe. Cheers! Fill a cold glass (that holds at least 12 ounce) to the brim with ice. The glasses I used in the photos hold 14 ounces / 400 ml. I thought it was a good ratio of gin to tonic water when you account for the ice, but you can use a larger or smaller glass depending on how strong you want your cocktail. Add in the gin, lemon juice, hibiscus syrup. Top with tonic water. Give everything a stir. See recipe notes for tips on how to stir a cocktail. Slide the two lemon slices into the drink, against the glass. Top with a hibiscus flower. Anyone can stir a cocktail, but if you want to do it like a bartender, here’s a quick short guide on how to stir a cocktail. And you’ll look like a pro if you use one of these simple spiral cocktail spoons. 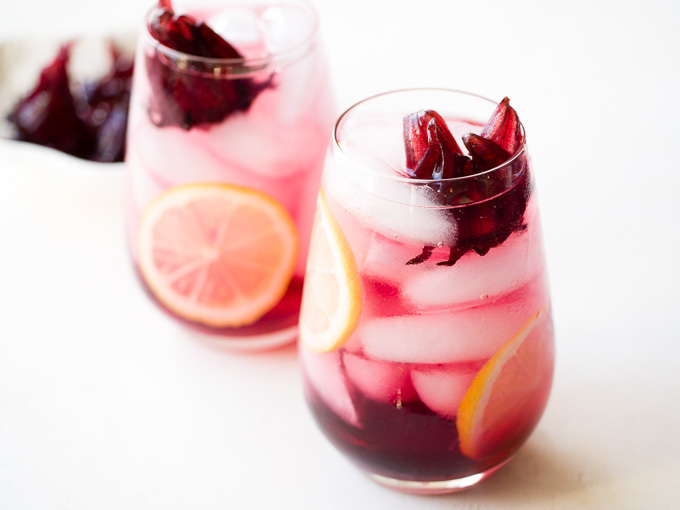 Love the gorgeous color of this Hibiscus Lemon Gin Cocktail? These photos were brilliantly captured by a Leica TL camera that I had on loan. Thanks to Leica for hosting the cocktail making workshop and inspiring this brunch drink idea. 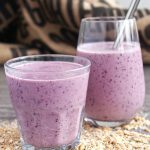 Don’t miss these other brunch drink ideas on The Worktop!